Rhodes Event Management are proud to support Brandon Trust’s appeal for children with learning disabilities. You can help make something very special happen this summer. The opportunity is vitally important to Chris and his family. Life-changing chances are too few for people like Chris. Children with complex disabilities do not get the same opportunities that other young people enjoy. 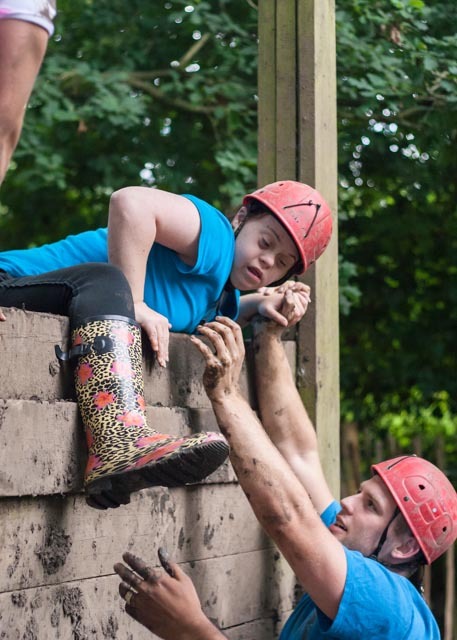 Brandon Trust’s summer camps held in South Gloucestershire, Shropshire and Wiltshire are a lifeline for youngsters from across the country. Your support helps to provide opportunities for developing social skills, making new friends and forming a support network. This helps the children to lead more fulfilled lives. The camp builds the children’s confidence and independence. This is taken forward as they make the difficult transition into adulthood. It’s often the first hugely important experience that the children have of challenging outdoor activities. They rarely get extended time with their peers. The camp has a really positive impact on families. They’re often exhausted by caring for a child who has a disability. A break can enable a parent to feel refreshed. Parenting a child with learning disabilities can be a difficult role. It gives family members a chance to be themselves and not just a carer. It gives siblings the chance to spend time with their parents. Ti me without the restrictions that can sometimes come with having a brother or sister with a disability. Brandon Trust is unable to run the camps without the support of people like you. It’s so important for this disadvantaged and often isolated group of children. 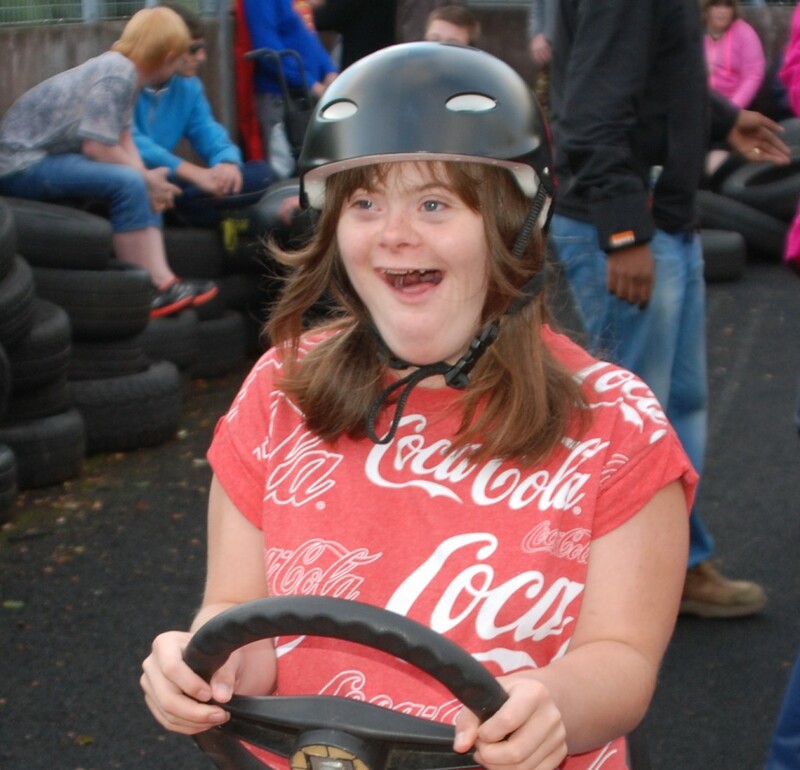 Just £25 can provide materials for an activity, and £170 could assist with the cost of one young person attending for a day. It will truly help provide a life-changing opportunity, giving freedom to children this summer.